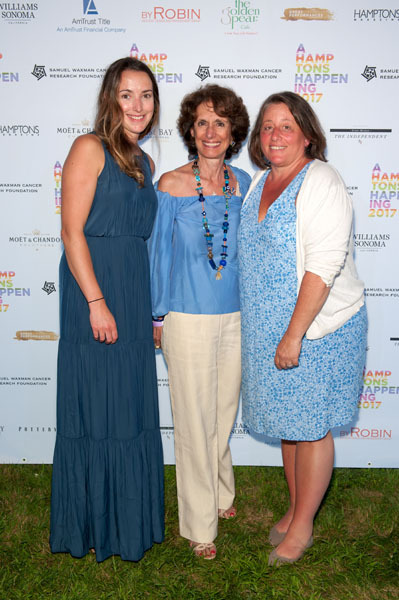 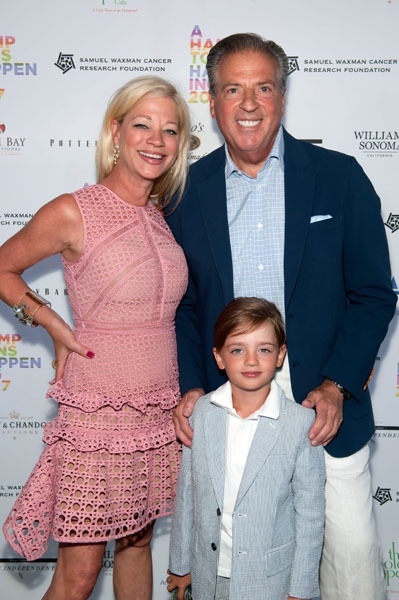 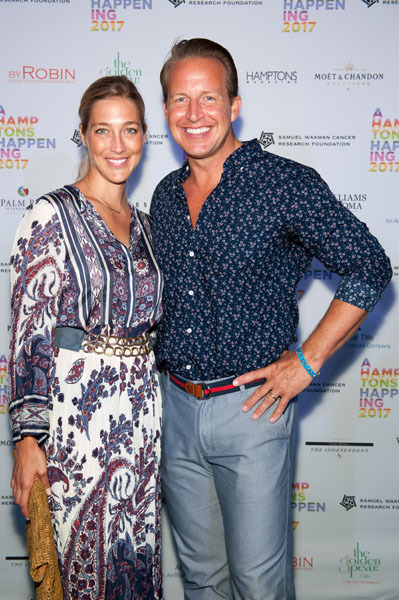 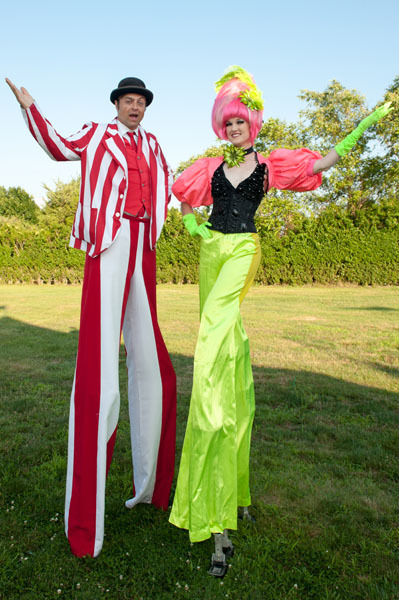 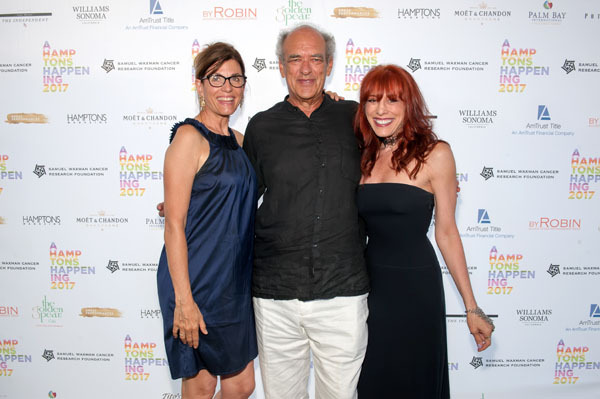 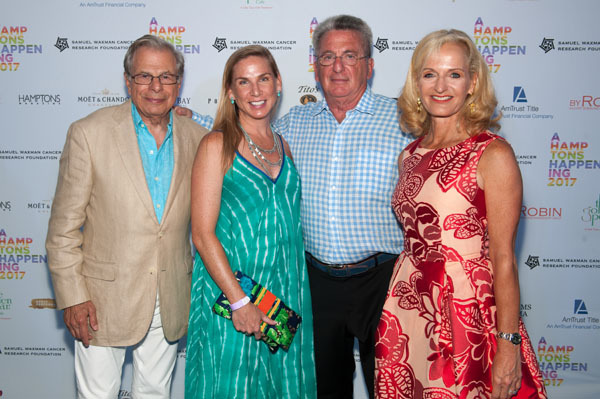 The 13th Annual A Hamptons Happening celebrated culinary excellence, philanthropy and science for a cancer cure on August 5, 2017 to benefit the research programs of the Samuel Waxman Cancer Research Foundation (SWCRF). 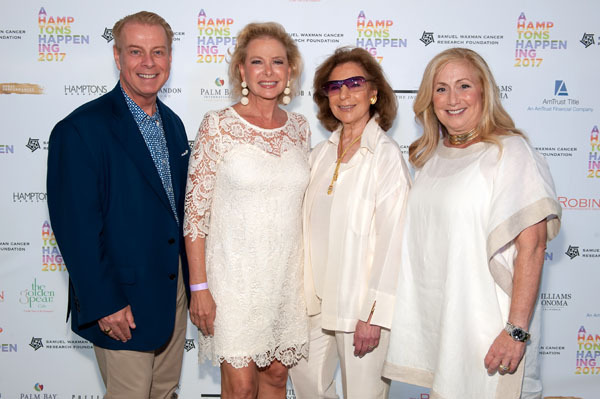 The event marked the announcement of two new SWCRF research grants and closed with exciting performances by Grammy-nominated singer-songwriter Rufus Wainwright and recording artist Sophie Beem, a protégé of Beyoncé. 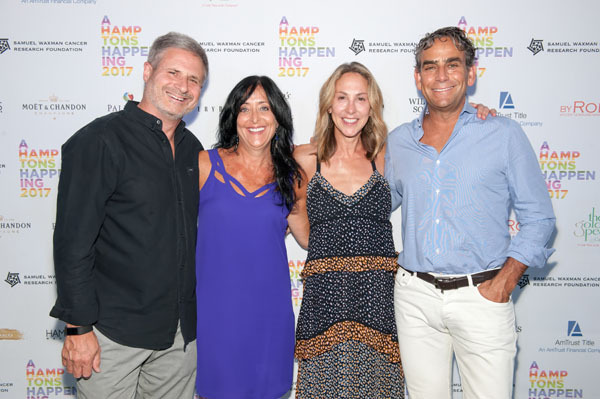 Notable attendees included: Lori Stokes, Sharon Wilkes Kinberg and Robert Kinberg, Sybil and David Yurman, Elin and Michael Nierenberg, Maria and Kenneth Fishel, Sandy and Marc Taub, Pamela Morgan, Norena Barbella, Laurie Schaffran, James Frankel, Lewis A. Rubin, Gary Jacob, Bettina and Spencer Waxman, Julie and Scott Waxman, Ann Liguori, Scott Vallery, Bobbie Lloyd, Mark Petracca, Shep Gordon, Margaret Hayes, Gabriel Kreuther,Marion Waxman, Samuel Waxman, M.D., William T. Sullivan, Cesar Ricci, Karen Amster-Young, Chris Arlotta, Jake Croman, Erica Linden-Fineberg, Jacob Frisch, Jessica Mackin-Cipro, Jennifer Saraf Myles, Glenn Myles, Sarah and Chris Wragge, Elle Winter and Jake Taub.